TGIAL is a collaborating supporter of R2ISE Theater in Atlanta, Georgia. 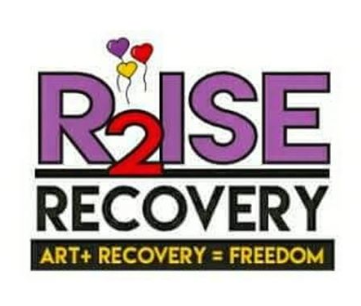 "The R2ISE Theatre is a safe place where creativity and collaboration abounds for those in recovery and their allies. It is a place where those in recovery come to be restored, inspired, supported and empowered through the arts. Peers are invited to create genuine, perfectly broken and humble displays of art that share hope and the joys of living in recovery. Participants are engaged through storytelling, music, movement, spoken word and the visual arts. Inner healing and self discovery evolve by creating, connecting and sharing with others as we reset and rediscover what is right with us."